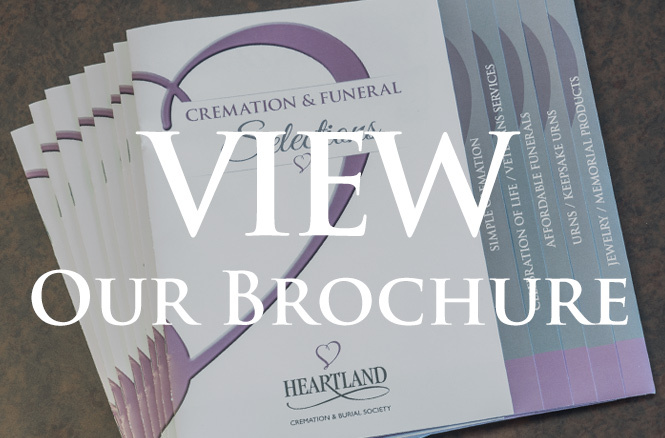 Less than 12 miles west of Blue Springs, Heartland Cremation & Burial Society is available around the clock to serve in your time of need. The name Heartland says a lot, and the Loos’ strive to live up to their namesake’s reputation for friendly, helpful service every day with each family they serve. Heartland is available 24 hours a day, 7 days a week — whenever you need us. You can either use the chapel space in Raytown, the facility in Overland Park, or any church or community center in the metro area. Why have Blue Spring residents come to rely on Heartland Cremation & Burial Society? They trust the quality and service provided by Heartland founders, Andrew and Elizabeth Loos. They also know that they will get a fair price. 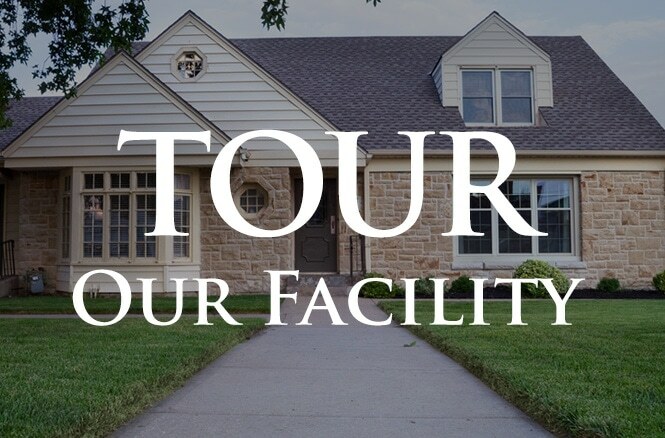 Based on the Loos’ four generations of experience in the funeral industry, they knew they could provide high-quality services at a better price for their friends and neighbors in the Kansas City metro area. So, 15 years ago, they debunked the high price structure offered by traditional funeral homes to start their own business. Heartland is proud to serve our nation’s veterans who have served our country so well. That is why we ensure that our professional staff is highly trained through an affiliation with Veterans Funeral Care. The staff works diligently to make sure that veterans receive all the benefits they fought so faithfully to earn. The staff does all the paperwork and arranges the logistics for military honors and all veterans’ benefits. 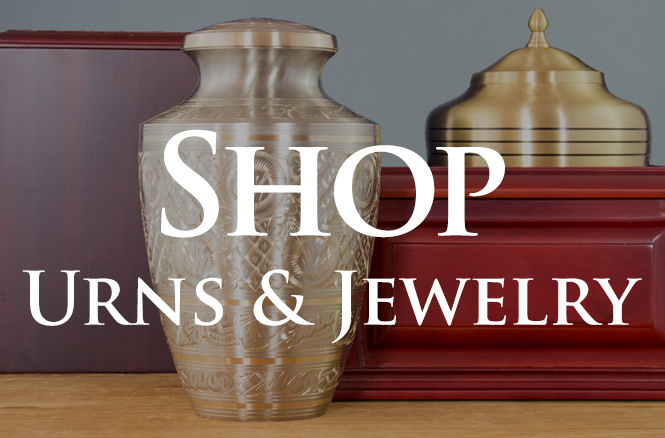 And, because they are conveniently located in Raytown, you can come in to make pre-arrangements, let us help you with an immediate need, or choose among the wide variety of wooden flag cases, keepsake urns, and other mementos. If you prefer to browse online, visit our online merchandise store. We are available day or night to help your family with an immediate need or a plan for the future. Call us at (816) 313-1677 to let us help you plan a dignified final farewell — within any tradition or budget.